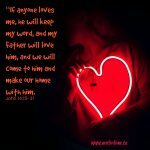 Do you have a love for God and his Word? BUT sometimes mess things up? YOU KNOW you do. I know I DO. Man, and it makes me feel so very stupid. Max Anders has given us a great handbook that I have been delighted to review for the past few days. 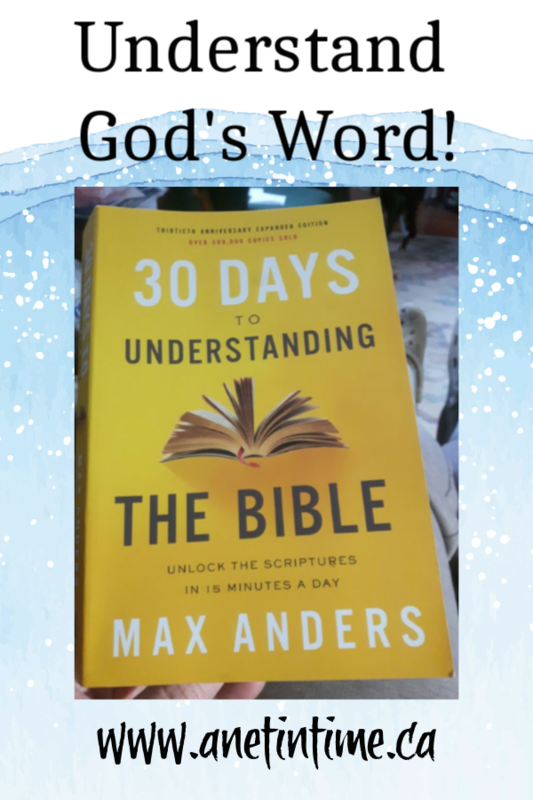 30 Days to Understanding the Bible is a wonderful book that has just celebrated its 30th anniversary. 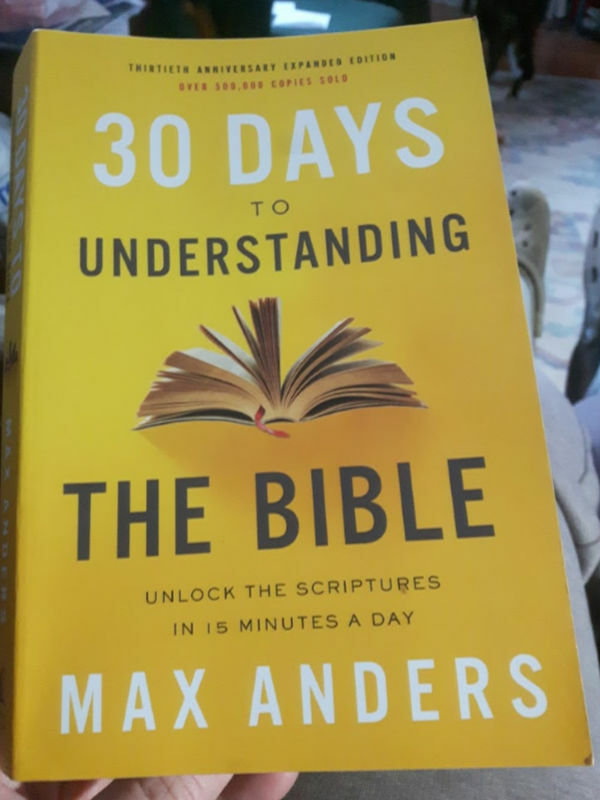 If you’ve ever confused the ark of the covenant with the ark of Noah, or Jericho with Jeroboam, Max Anders’ classic book, 30 Days to Understanding the Bible, is for you. In just fifteen minutes a day, you’ll learn the Bible’s key people, events, and doctrines to get more out of God’s Word. This simple-to-use, straightforward guide has been recommended by Bible teachers and pastors for thirty years, and now it’s available in an expanded thirtieth anniversary edition—with the most requested topics from the original edition restored and updated for today’s readers. A fantastic book that walks you through the bible. 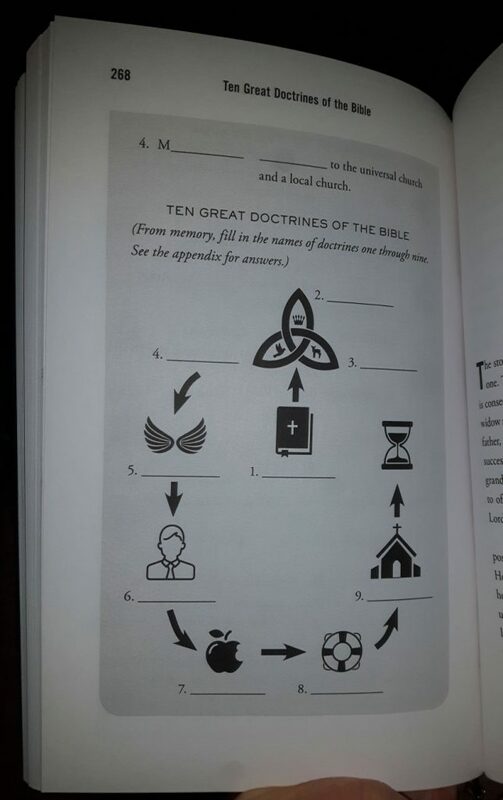 Divided into seven sections, you are walked through the Old Testament, the New Testament and the 10 Great doctrines of the Bible. 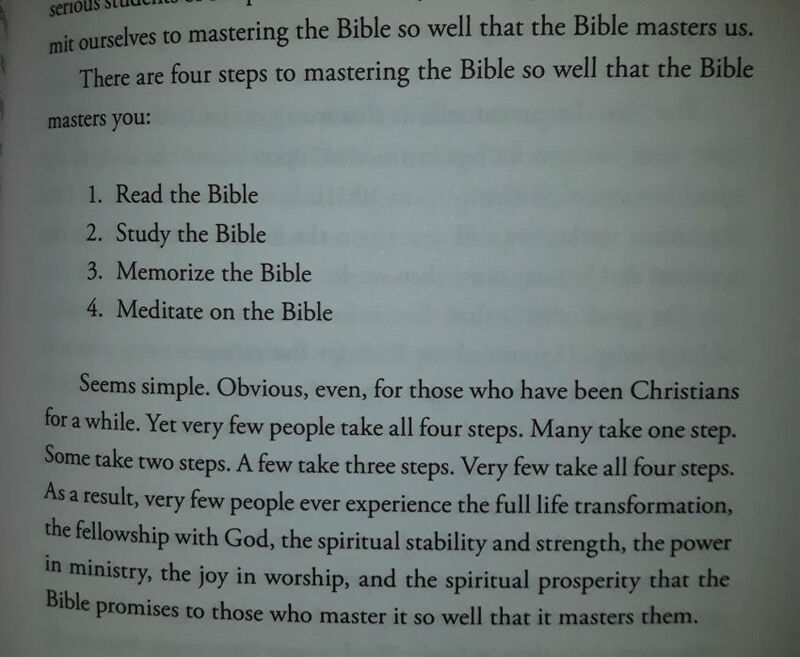 The next three sections are shorter sections covering topics such as a summary of the bible, mastering the bible, and teaching plan for using this handbook for yourself or with a group. 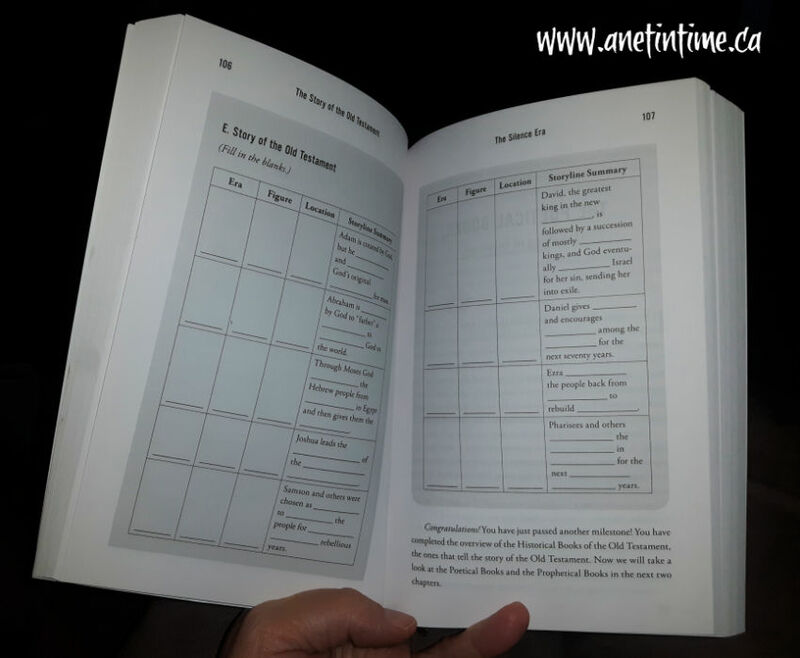 The final section is 8 bonus chapters gathered into one section. 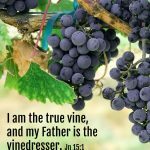 These bonus chapters cover important topics such as comparing the four gospels, different literary forms, messianic prophecies and so much more. Great teaching fill the pages. Along with periodic reviews and short tests. 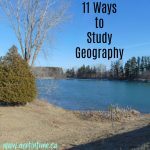 The point is to help you retain the information you are learning. The point is to help people have a framework for understanding God’s word. Graphics help us to visually organize the information we know. Using easy to recognize symbols, information is presented several times over in different formats to cement the material for the reader. I so want to go through this book with my son but “mom, I’m doing something else right now for bible, you have to wait!”. I don’t want to wait, but apparently, I have to. But you know what..YOU don’t have to wait. You can grab up your children, your youth, your spouse, and sit down and understand your bible better with them. No waiting! Go on.. get it.. read! Learn! It’ll be good, trust me. The section discussing messianic prophesy would be of great interest to me. I know some of them but I believe there are many more in the Bible than I know of and understand. Studying Revelation during Bible class for the past few months has really piqued my interest in knowing and understanding these prophecies more. You should try to win a copy… I know there are a few contests out there to win one. I haven’t really looked at that section as prophecy stuff makes my head spin. 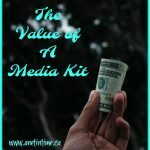 Annette, I LOVE materials on the foundations of the faith! 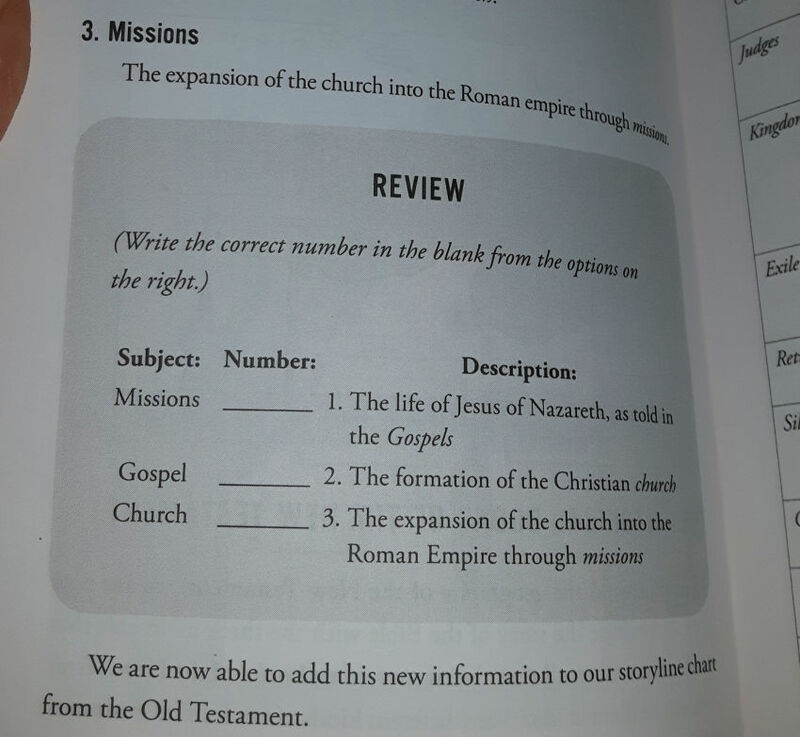 There is apparently a chapter called “What the Bible Teaches, in 1,000 Words”. That sounds the most interesting to me.